Categories: Art, Love | Tags: art, doodles, Gary Andrews, grief, Postaday, Thanksgiving | Permalink. This cat is thinking about leaving you a Thanksgiving present, and it isn’t pumpkin pie. Categories: Crafts, Design, Etsomnia™, Humor, Shopping | Tags: Etsomnia, etsy, funny, humor, Postaday, Thanksgiving | Permalink. Categories: Food | Tags: cooking, leftovers, Postaday, recipes, Thanksgiving, Turkey | Permalink. No, I’m not going to gobble your drumstick. Stop asking. Categories: Etsomnia™, Fashion, Humor, Shopping | Tags: Etsomnia, etsy, fashion, funny, humor, Postaday, shopping, Thanksgiving | Permalink. Categories: Humor, Performance, Video | Tags: Adele, funny, Hello, humor, SNL, Thanksgiving, video, YouTube | Permalink. 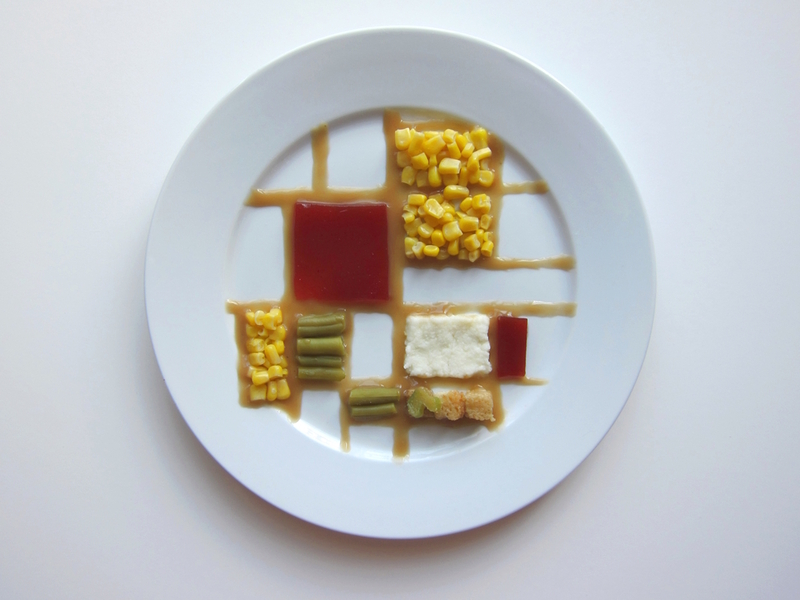 Categories: Art, Design, Food, Humor | Tags: art, beautiful, Food, funny, Hannah Rothstein, painting, Thanksgiving | Permalink.